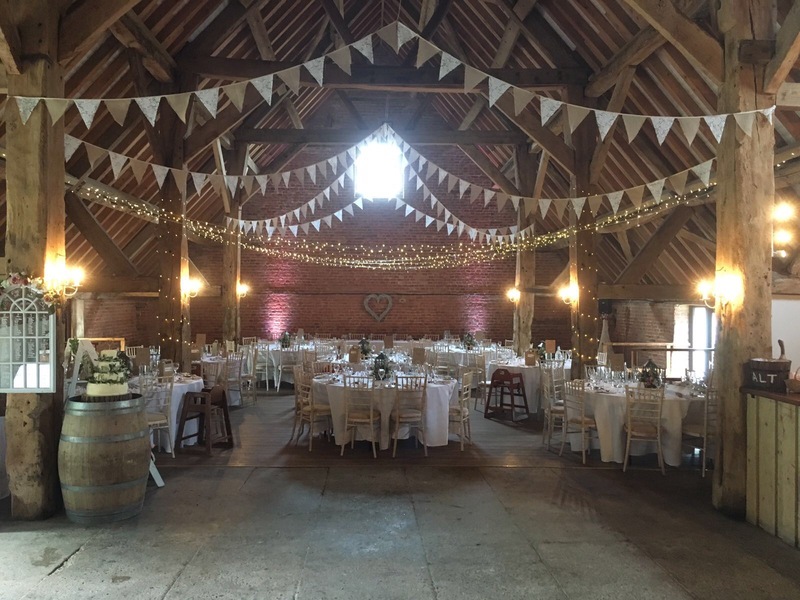 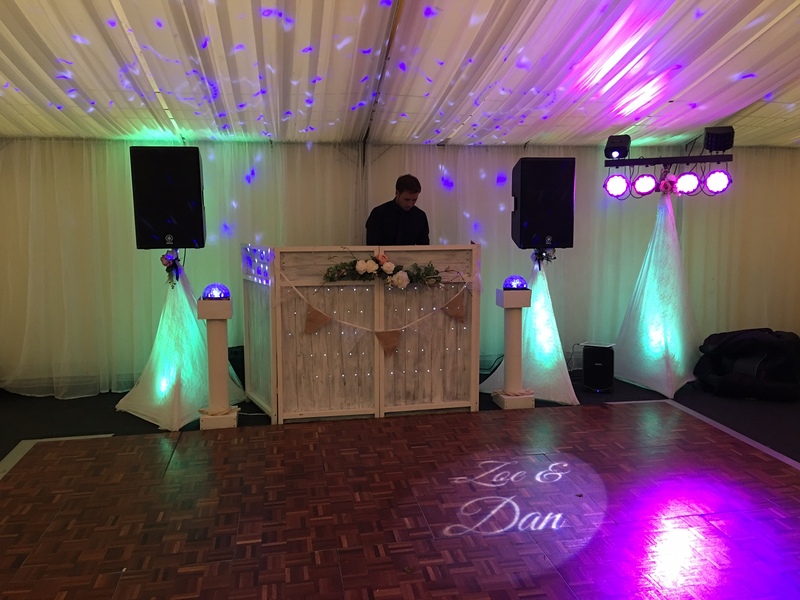 The last wedding of the season was a fabulous one at Launcells Barton. 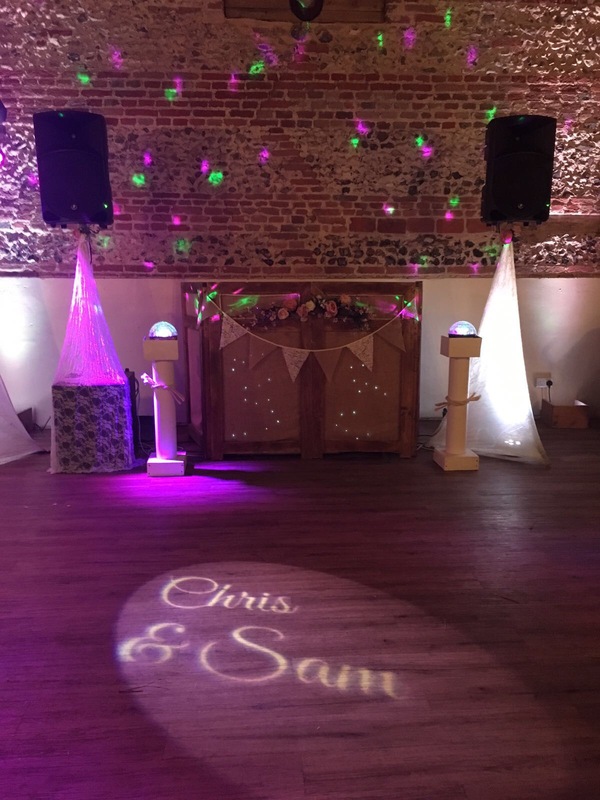 Christmasy elegant styling, secret singers and a pumping party! 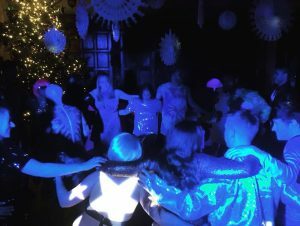 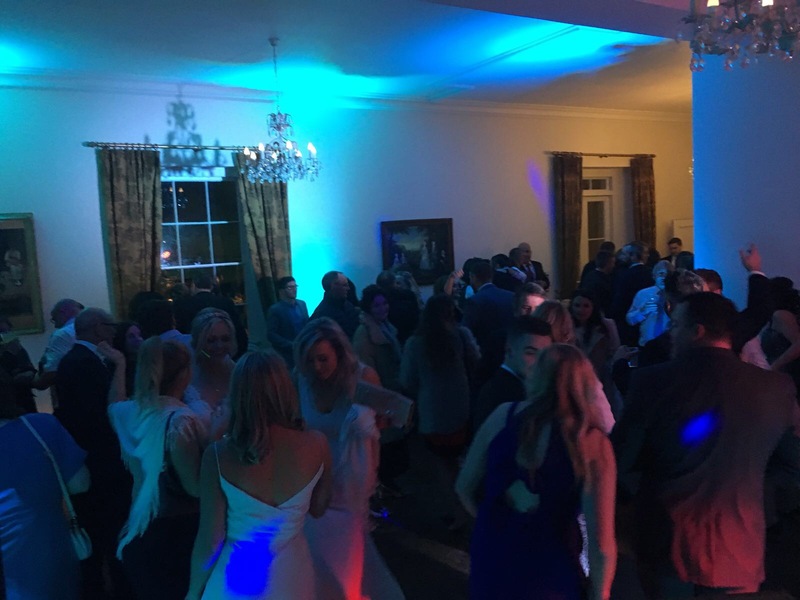 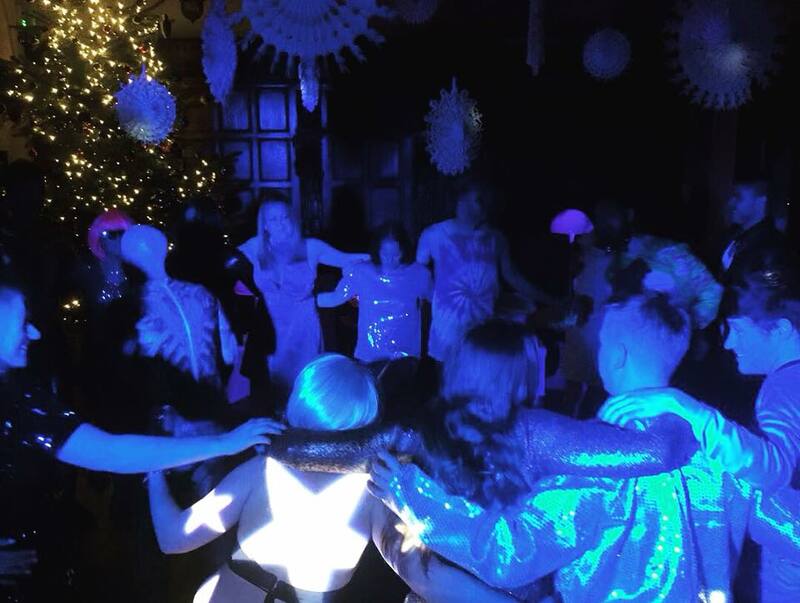 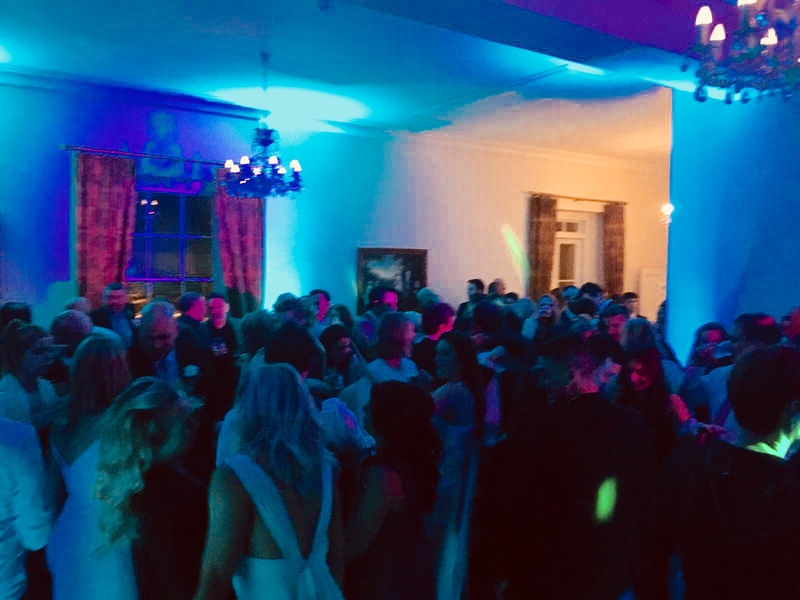 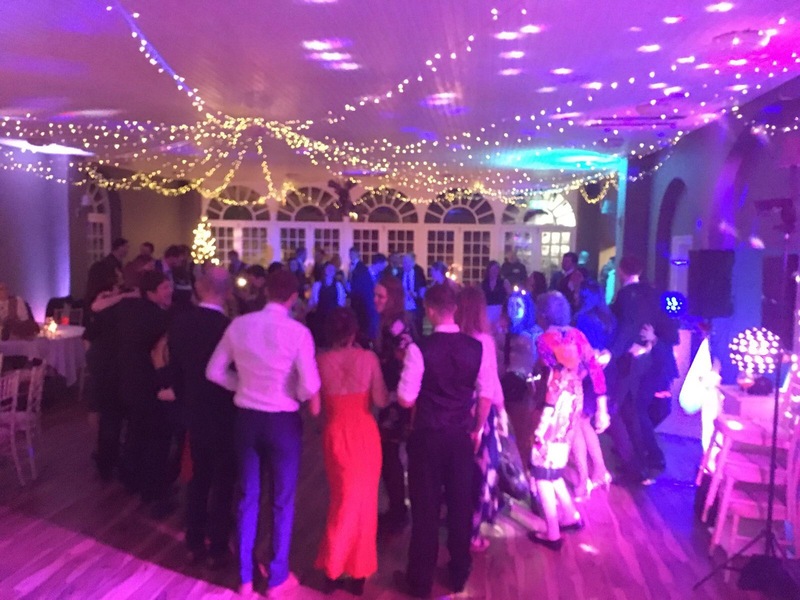 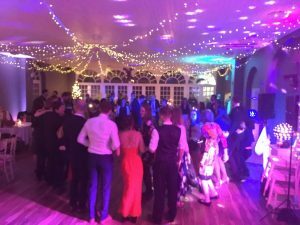 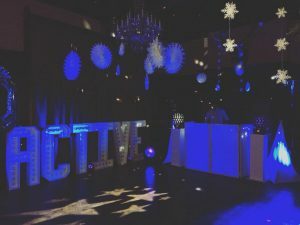 Such a fun night at Huntsham Court Country House, Devon for Active International’s Christmas UV party! 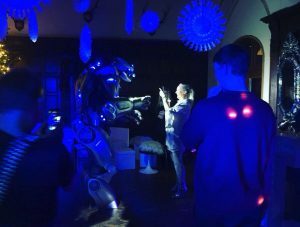 There was a special appearance from a Titan robot as well as a virtual reality studio for this futuristic themed rather fabulous evening. 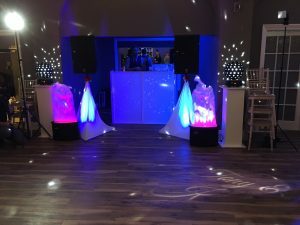 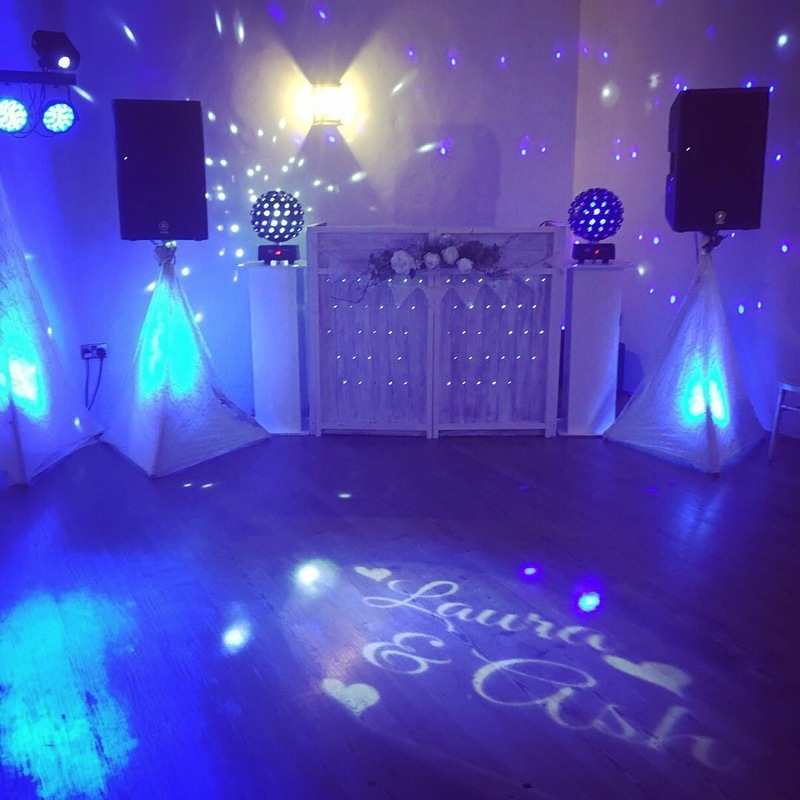 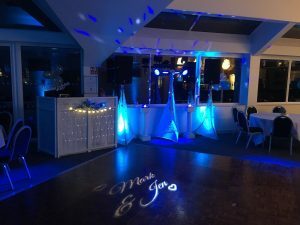 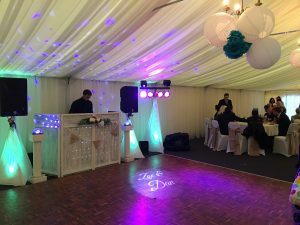 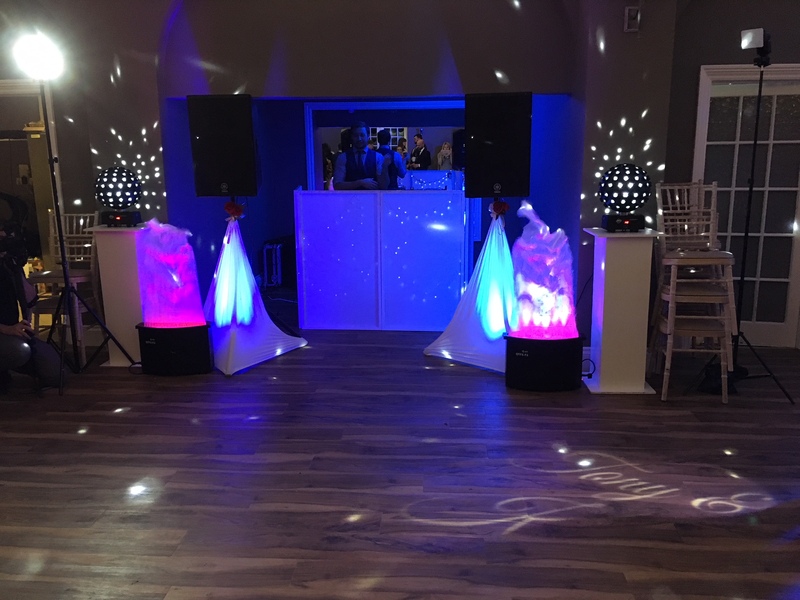 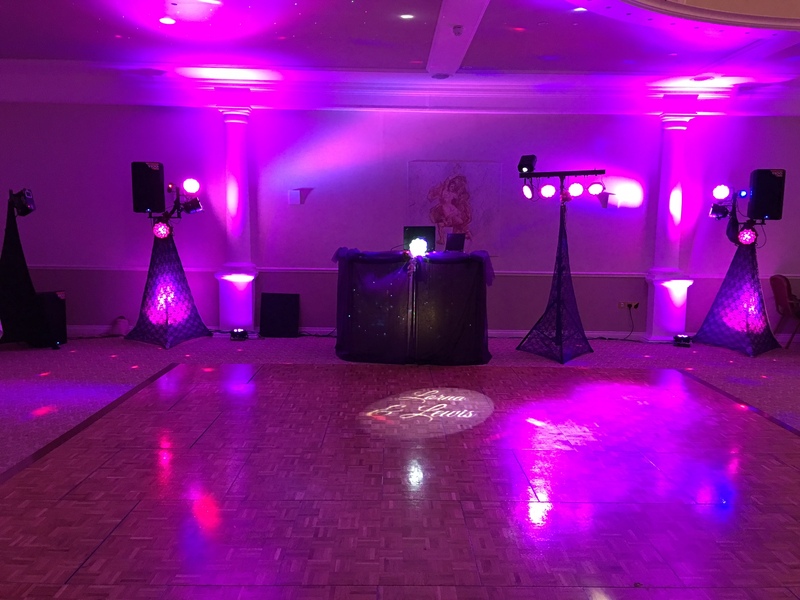 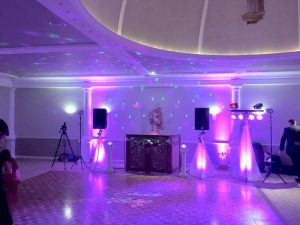 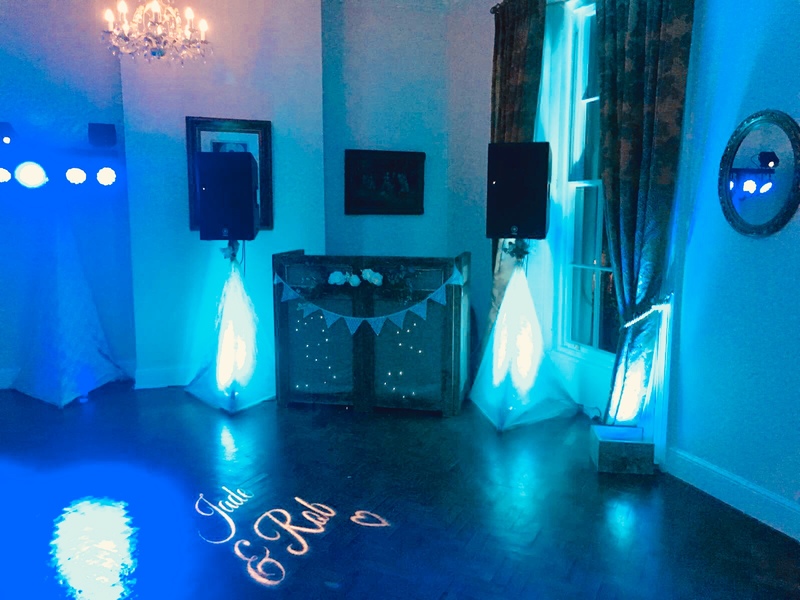 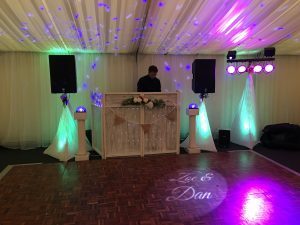 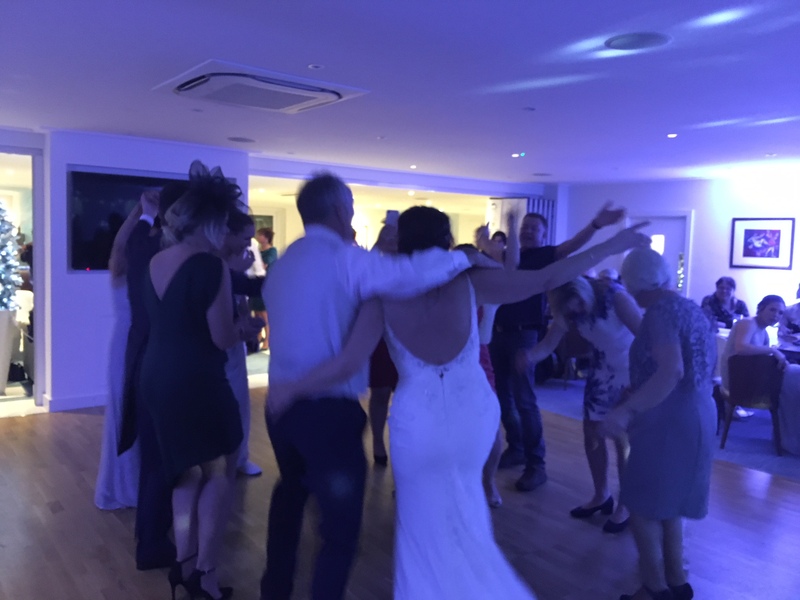 We had such a lovely night with Kerry and Richard at Saunton Sands Hotel on Saturday evening. 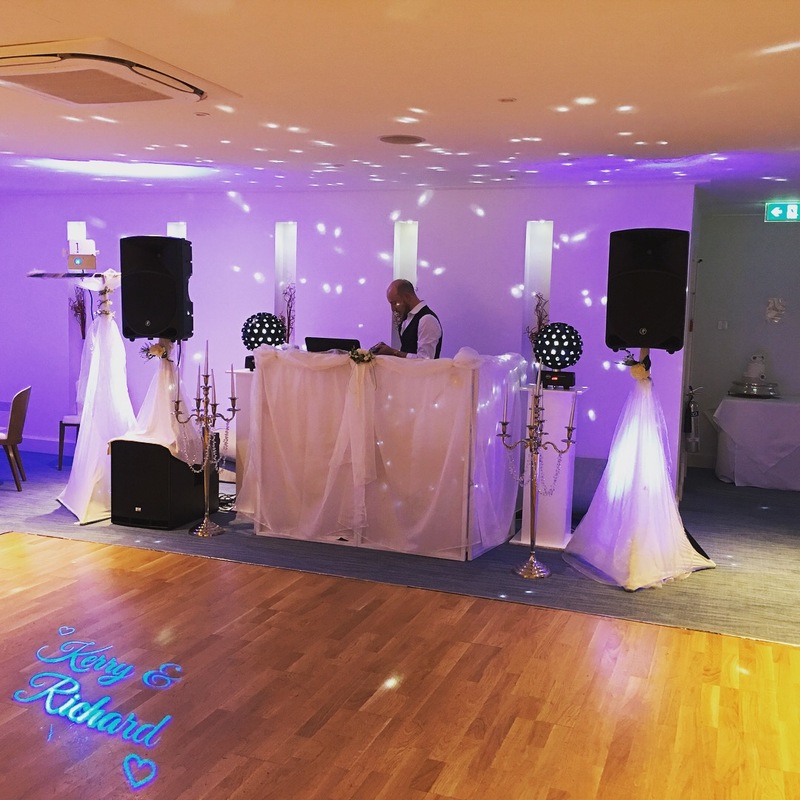 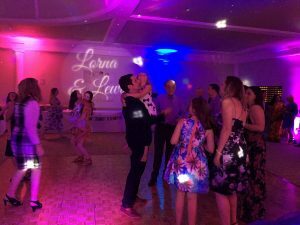 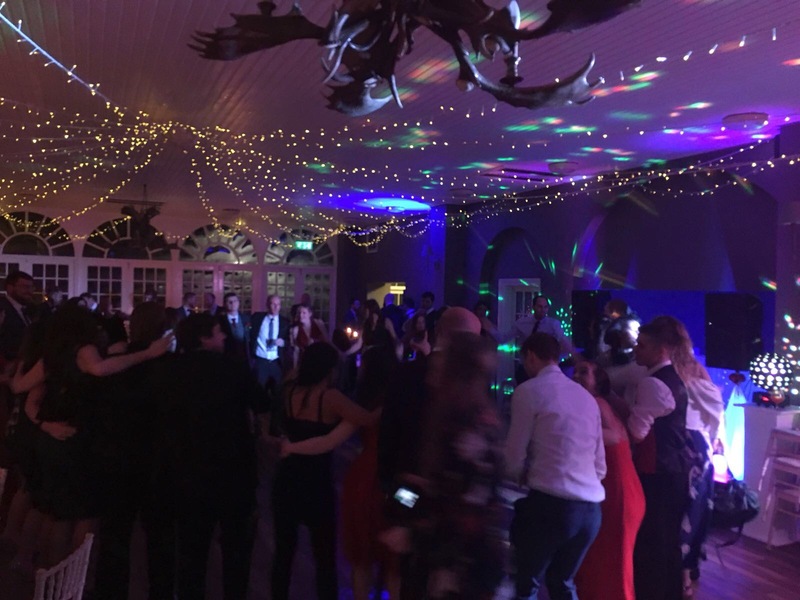 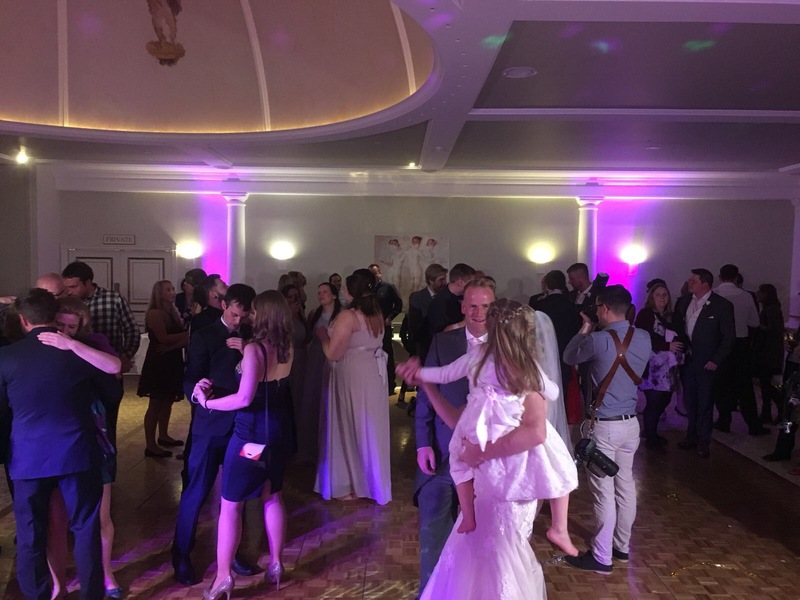 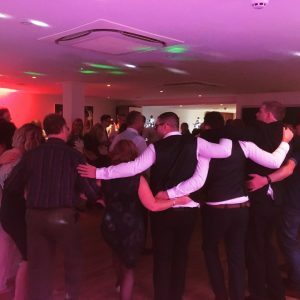 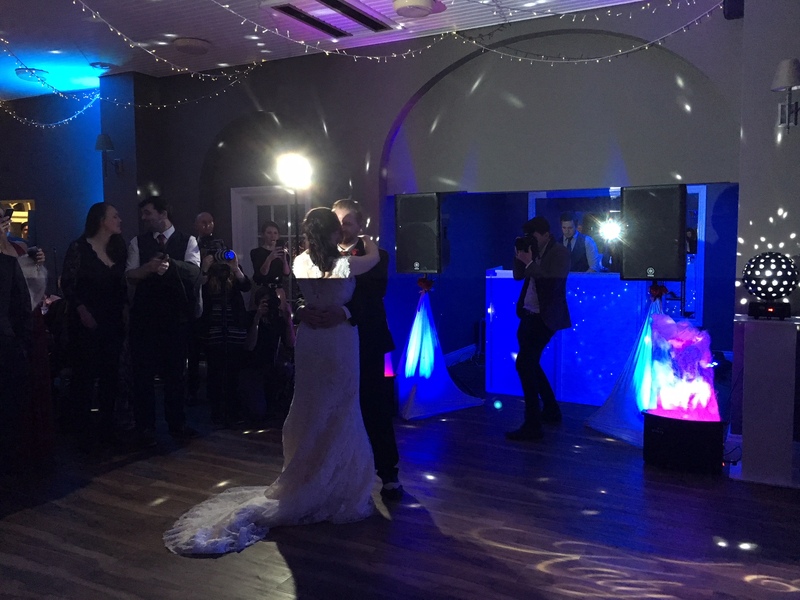 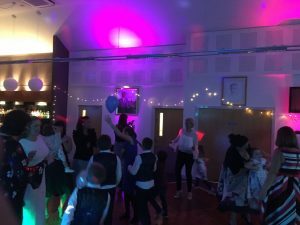 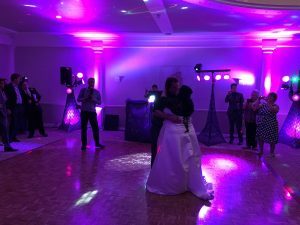 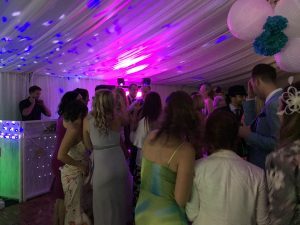 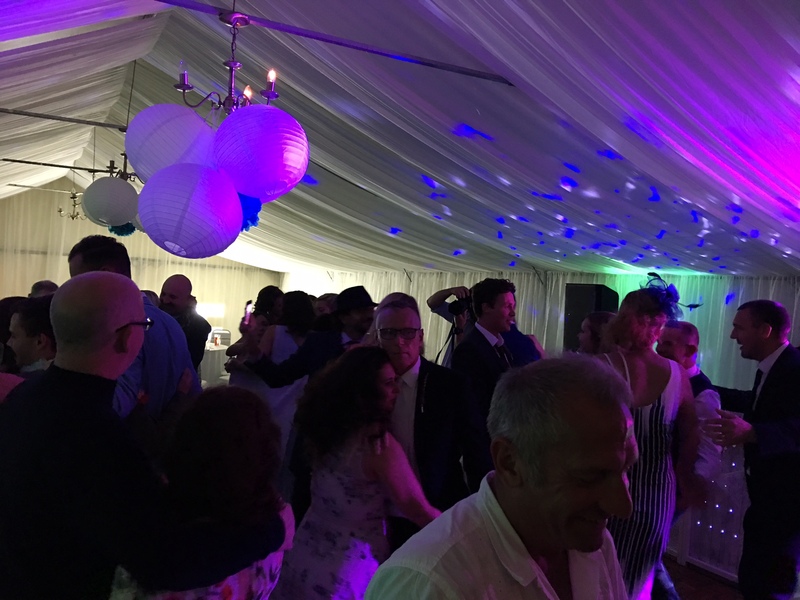 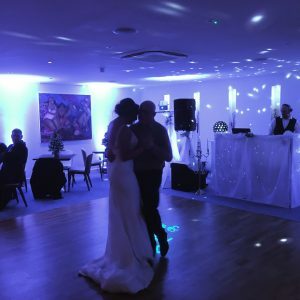 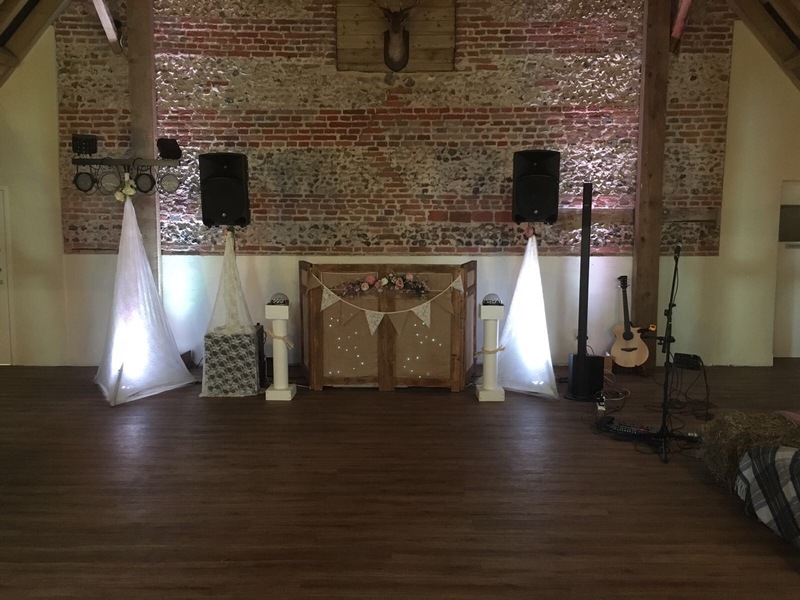 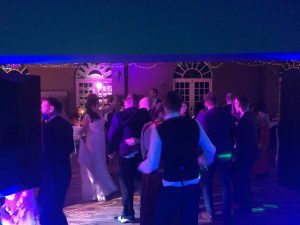 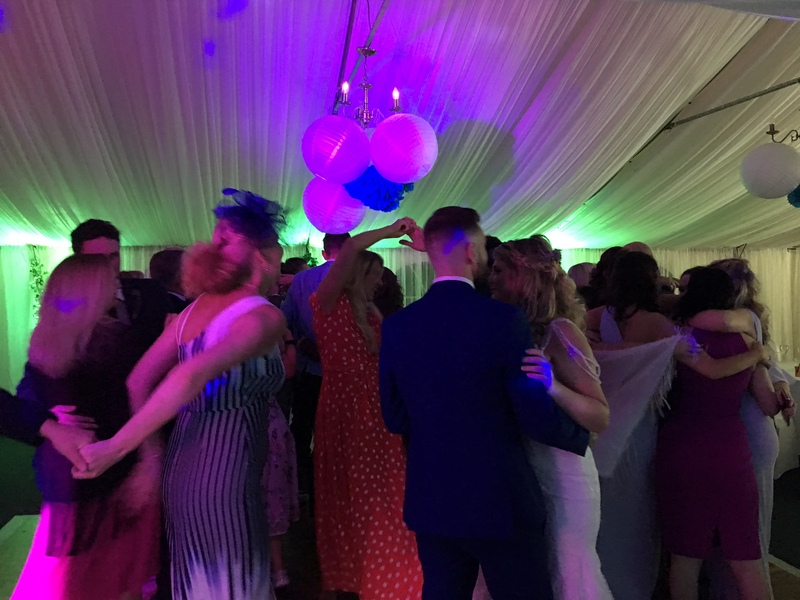 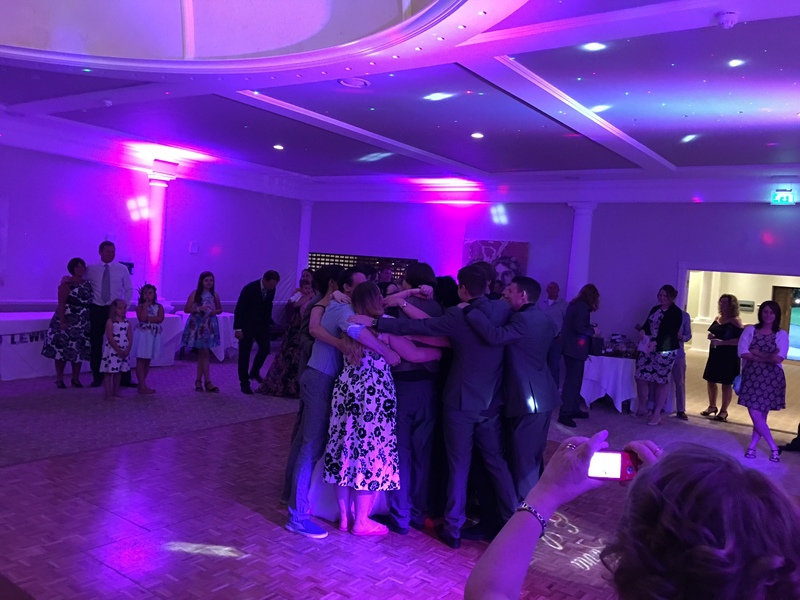 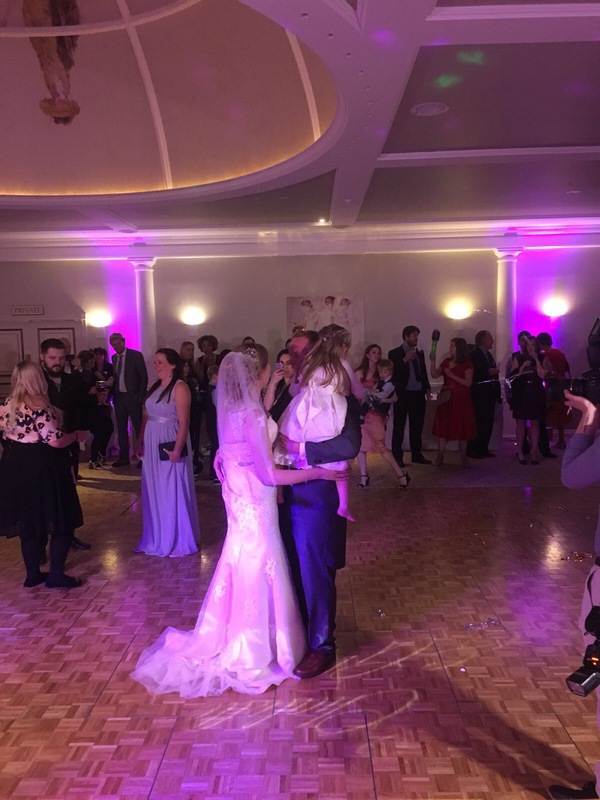 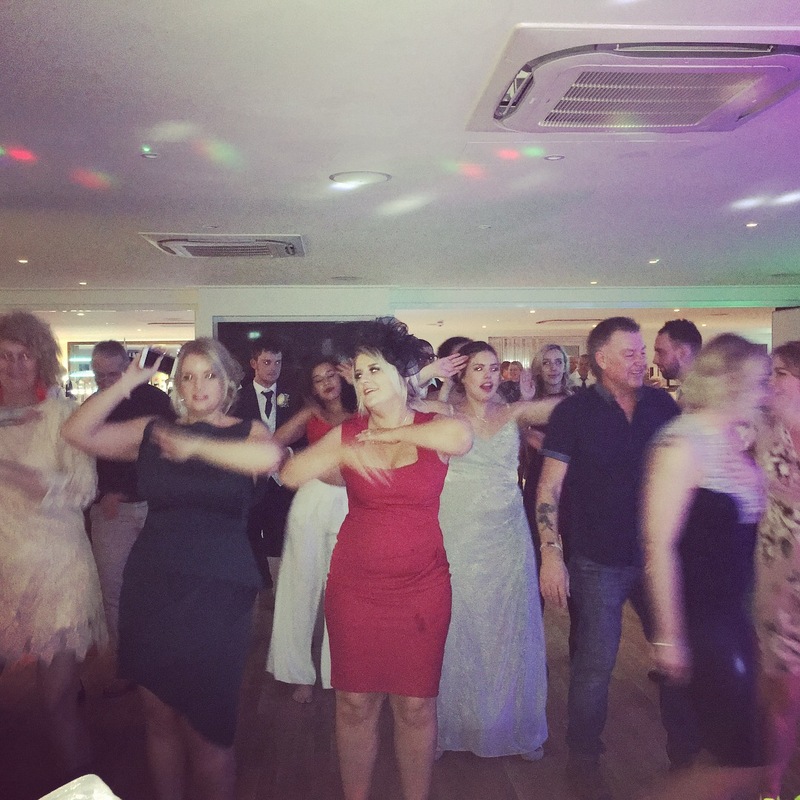 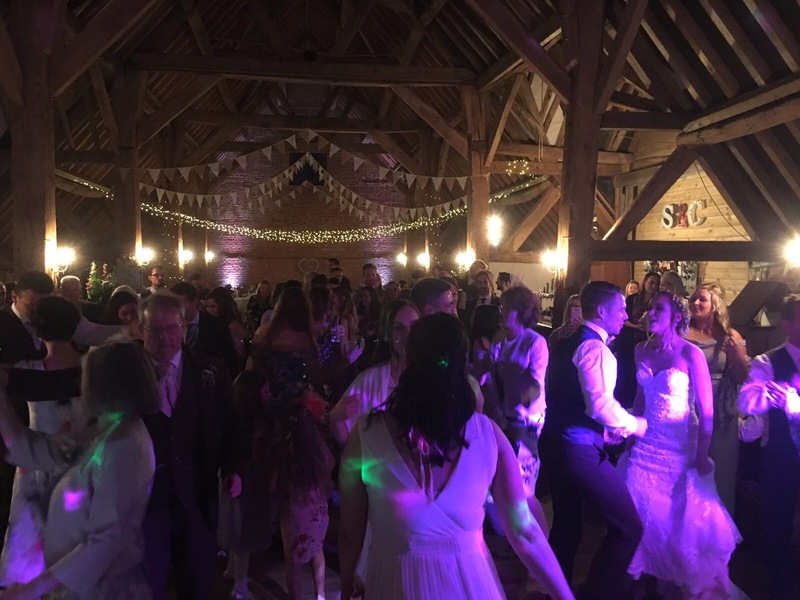 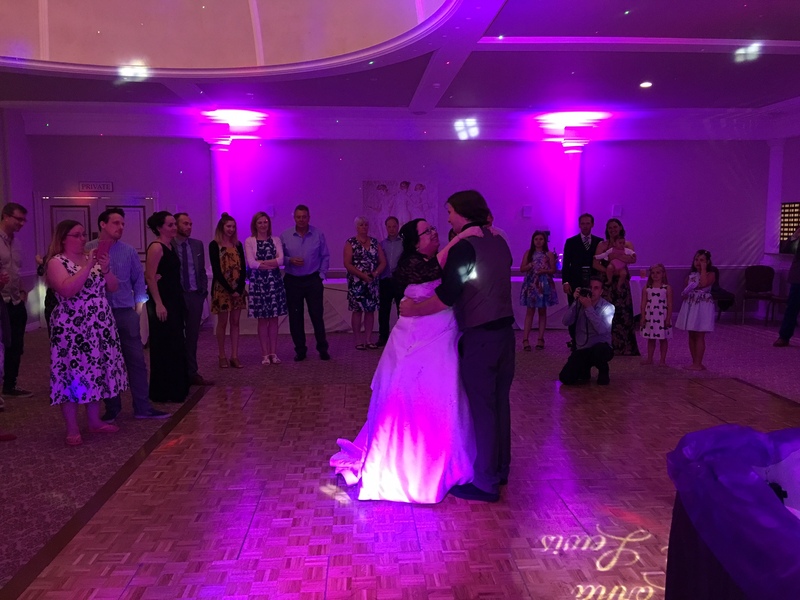 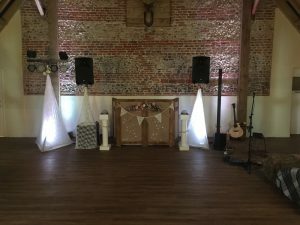 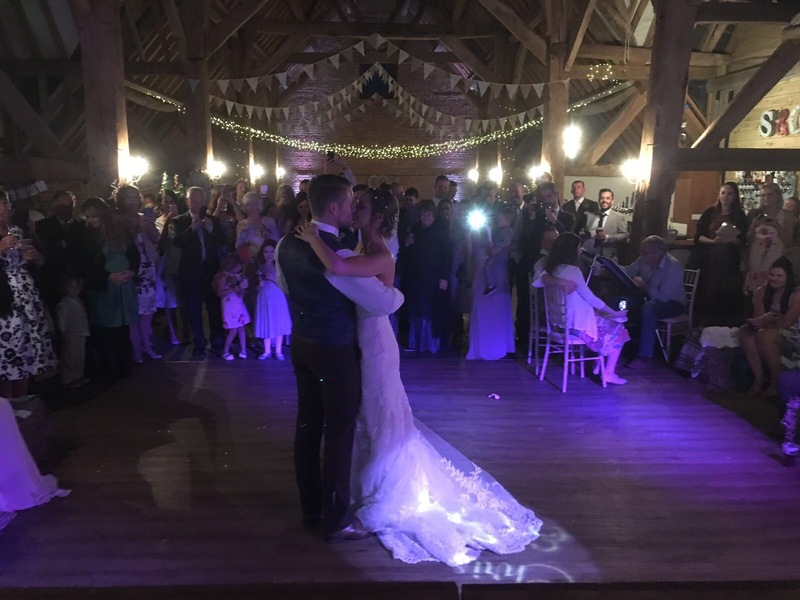 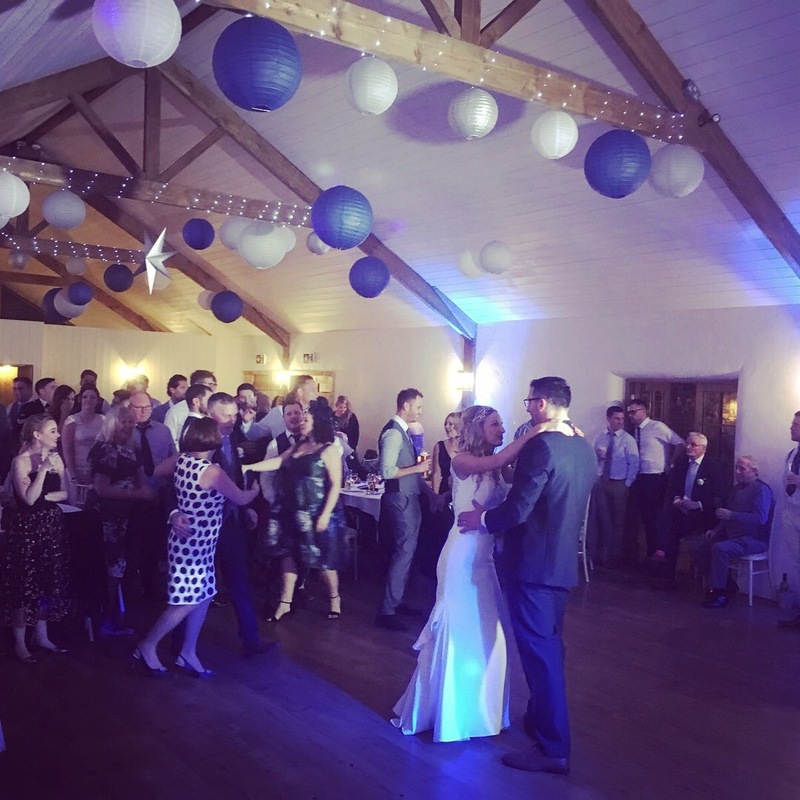 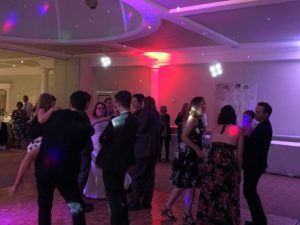 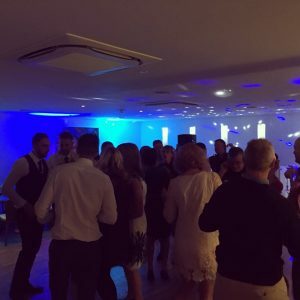 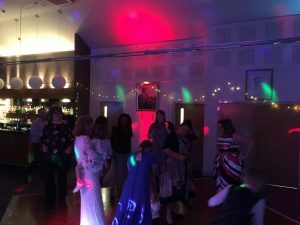 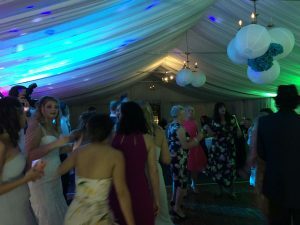 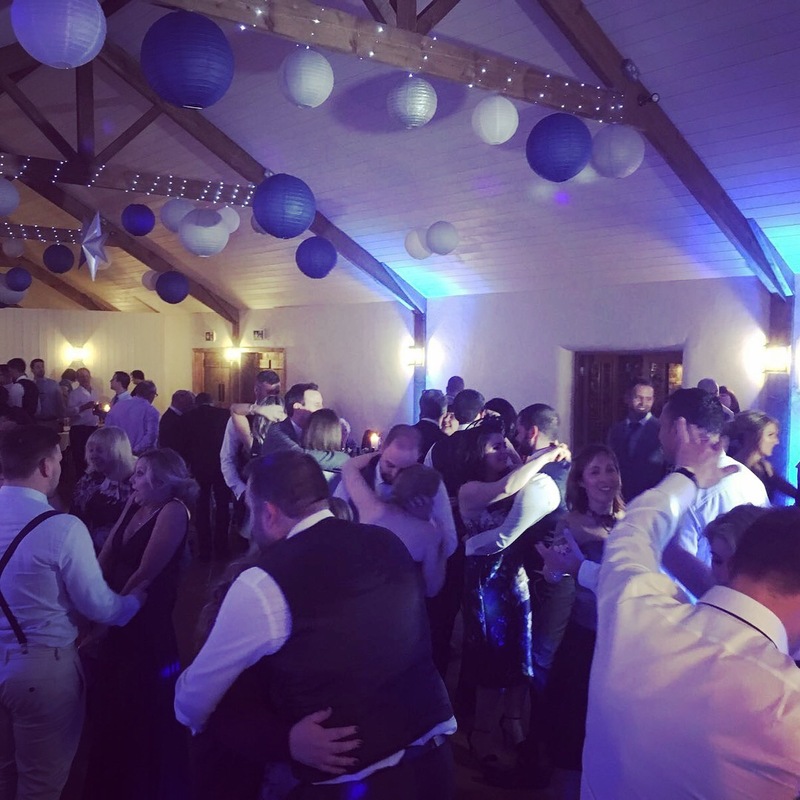 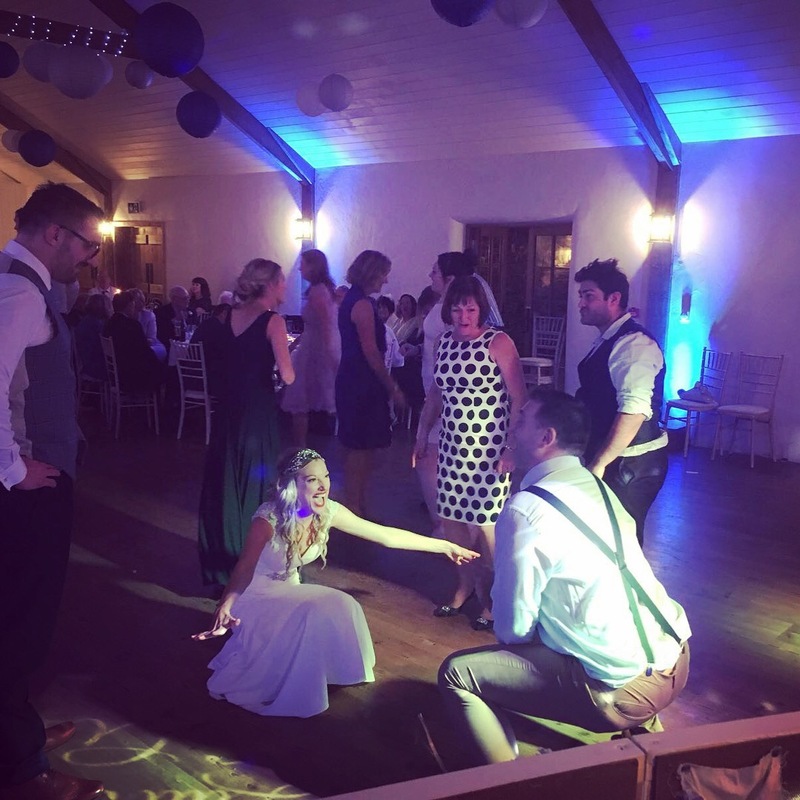 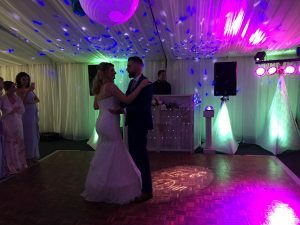 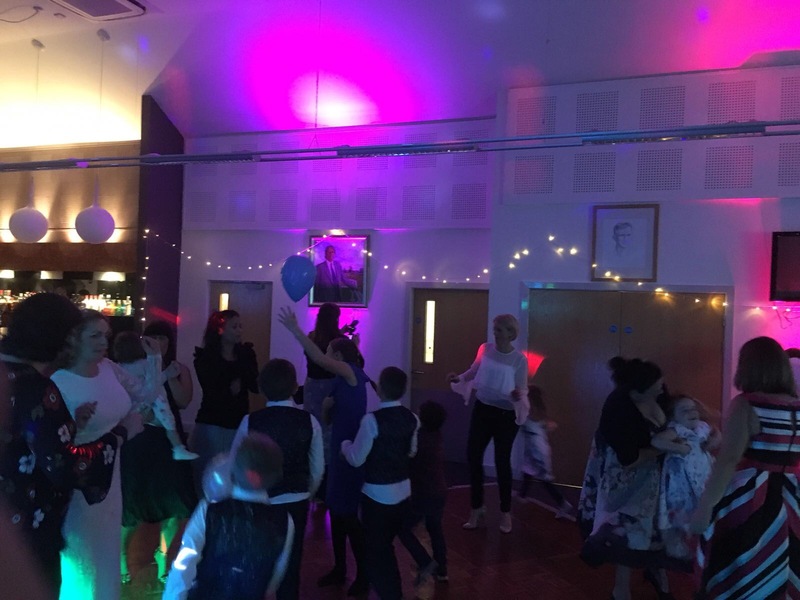 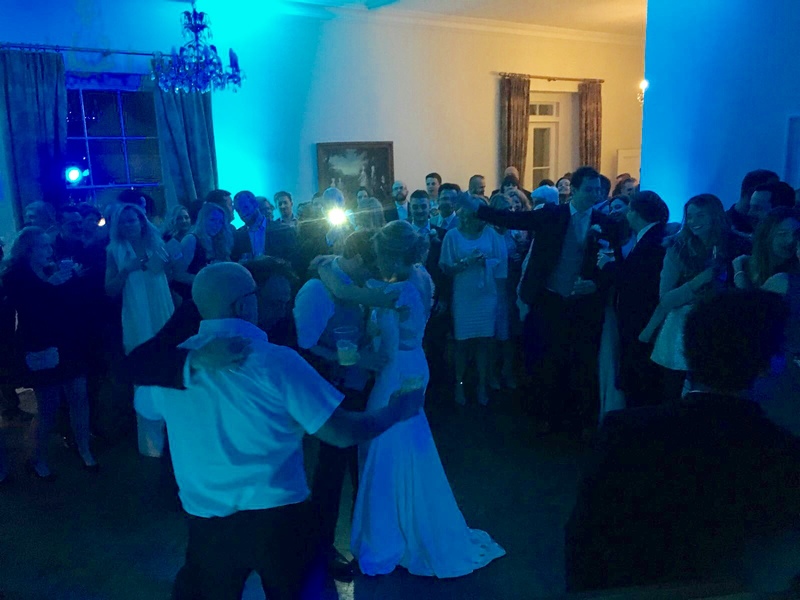 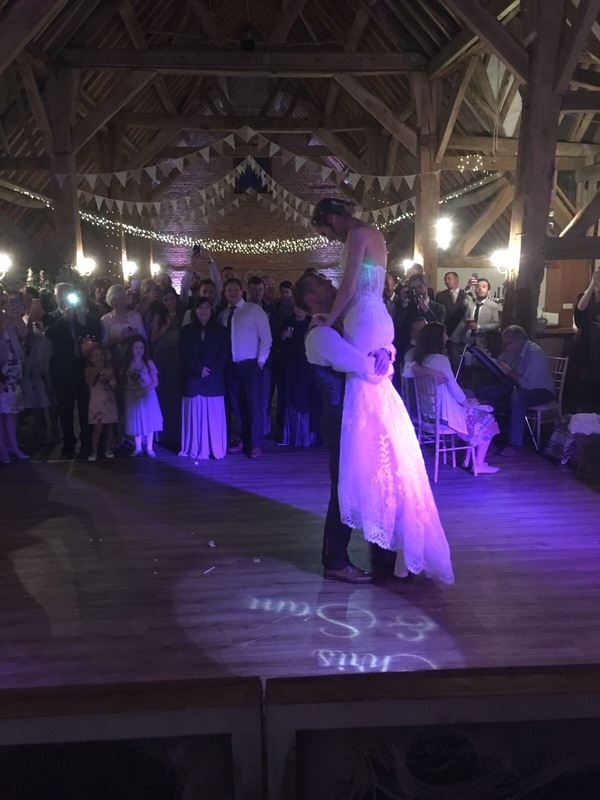 We created a surprise first dance medley for Kerry picked by Richard which was adorable and this crowd knew how to party! Christmas Fairytale Setup, Busy floor, lots of smiles – we love our jobs!